It’s a beautiful day in the park and everything is going just fine. Kids are flying their kites, old buddies laugh as they reminisce the good old days. There’s a teenage couple making out in one corner and forcing the singles to either look on enviously or cringe in disapproval thinking, sheesh, can’t they get a room already?! Then suddenly, boom! You look around and it’s this whack job with crazed out powers ranting on about his superiority and blasting everything, and everyone in sight. He notices a scared and lost looking little girl. He slowly moves towards her while the crowd flees in selfish terror and you can’t help but empathize with the little girl. All hope is lost. Or is it? A quick blur strikes back against the villain out of nowhere! You turn around and before you is somebody in colorful spandex, buffed up and if you’re lucky, probably rocking a cape – a mask could work as well. He looks a tad scrawny, but cape or not, you know he’s gonna deal a beating beyond any creature’s pain threshold. Oh he’s so gonna help that whack job with a GPS to jail. Cool story but one problem, you conclude. Does Africa need this? Don’t get me wrong. 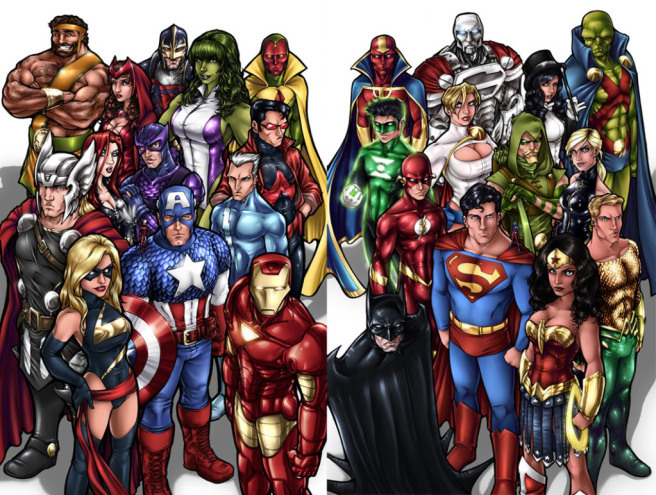 Superheroes are awesome and yes, the whole color scheme, costumes and symbols give them a nice dressing. However, the problems and monsters we would have to contend with in our world are not the likes meant for superheroes. 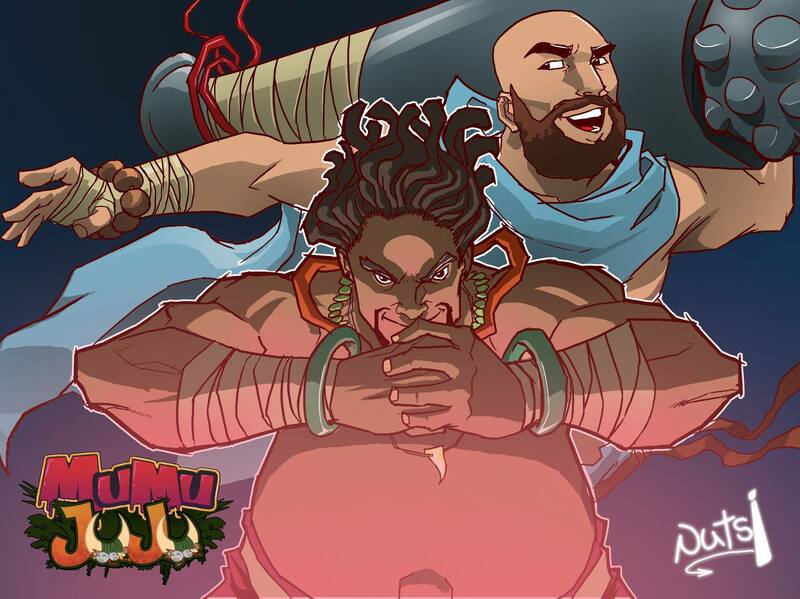 They are meant for African warriors! 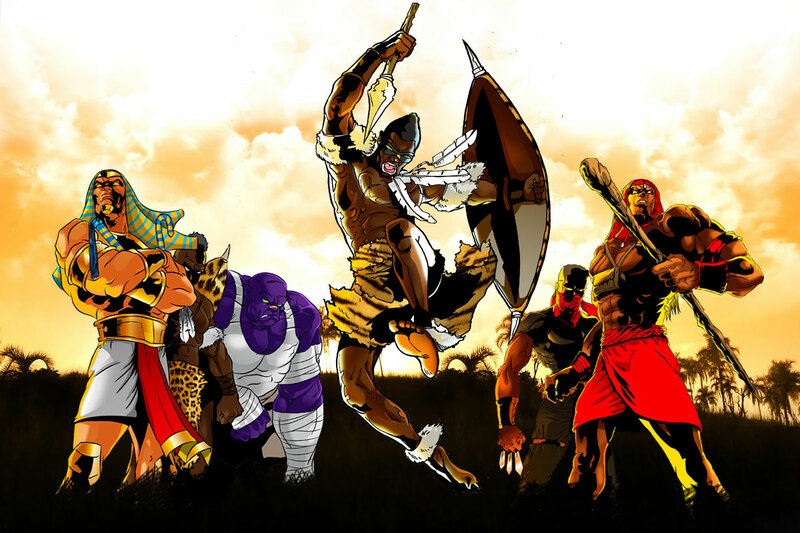 For us to truly understand what an African warrior is and why they differ from superheroes, we need to fall on the superhero origin – this will take us back sometime into the mid 30’s. We will have to discover what superheroes truly are and once we do, we will know if they’re worthy to fight Africa’s battles or if Africa needs her own breed of defenders! Superman is widely considered the first superhero having debuted in 1938. But that’s up for debate considering the likes of The Phantom and the Lone Ranger predate him. 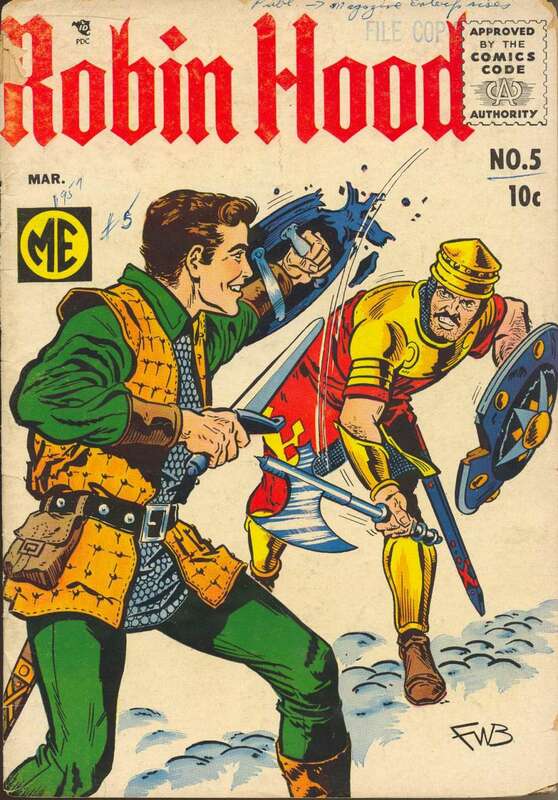 In fact, some even consider the likes of Robin Hood to be the first superhero. But everyone knows the modern phenomenon we all love today is tied to the Man of Steel’s success. That said, superheroes came to prominence during the Great Depression – a global phenomenon that saw the whole world virtually spiral into poverty. Times were difficult and people needed hope that things would get better. They needed a reminder that there was still good in the world and they needed reassurance of a bright – no matter how gloomy – future. Superman did that for a lot of people. He fought injustice and symbolized the hope the world needed. 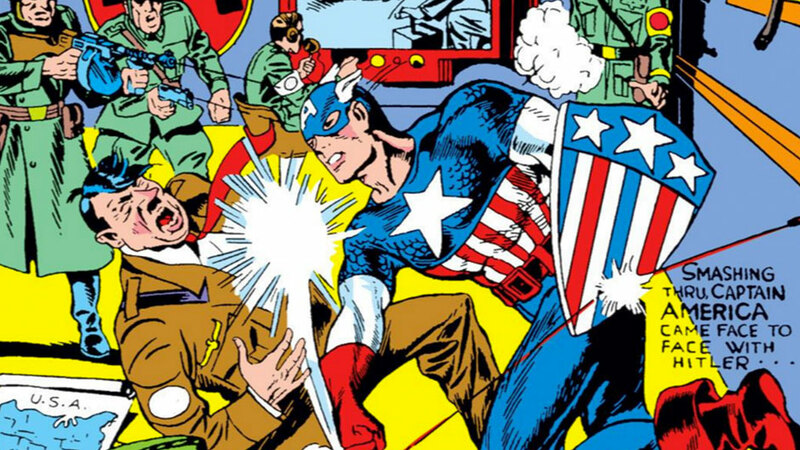 Many similar heroes emerged in the years that followed, ushering in the Golden Age of Superheroes. Superheroes have since then, inspired children, teens and adults all over the world by spreading their messages of truth, justice and liberty. This greatly helped people in their times of peril and served as a reminder that,humanity will never succumb to (regardless of the intensity of the) disasters that came. Mankind will only come out stronger than before! Even the very early legends like Robin Hood and the likes of Hercules all came to prominence in times of hardship and crisis. It is true that superheroes were created in times of crisis and have seen huge success over the years globally. That notwithstanding, Africa’s battle is one they simply cannot win. 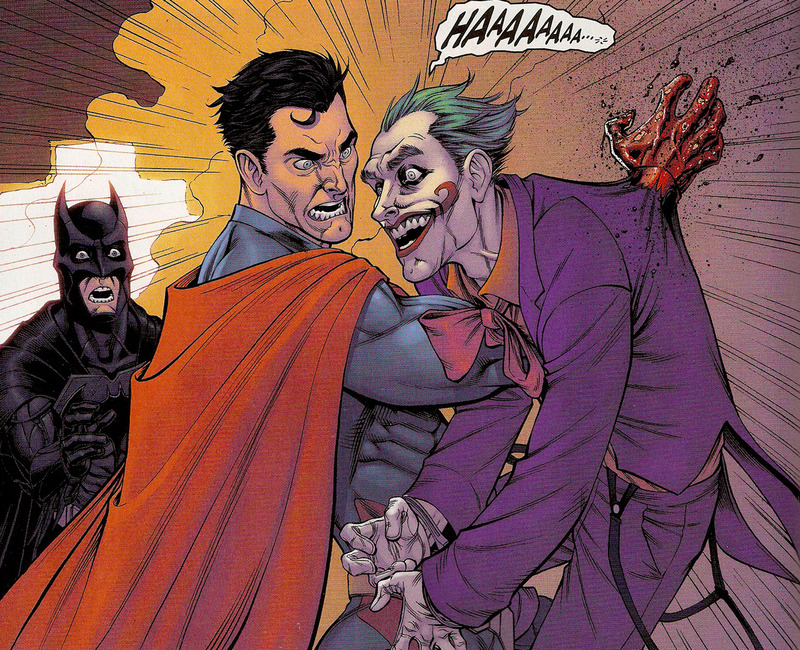 Superman is super strong (and a host of other godly attributes) but he is a terrible matchup for the Joker. Pit him against the Joker without Batman’s intervention and you get Injustice. Batman however is perfect for the Joker and that is why Supes leaves him to Bats. Superman concentrates on Lex Luthor and Zod – we all know what happens when Superman and the Joker meet. Africa however, has a more peculiar problem. This is a continent struggling to find it’s way back after losing large chunks of her cultural identity. She is a continent whose people are no longer appreciative and find her outmoded and archaic. It’s no secret this is a direct result of the continent’s current obsession with foreign produce as well as constant attempts to mimic cultures it deems superior. Superheroes arise from the very culture that has in many ways, thrust African culture into nigh obscurity. How then can they [superheroes] hope to help Africa on her own path when they are in fact, a part of the problem? The simple answer is they cannot! But hold your horses, all hope is not lost. If there ever was anyone and a time to return Africa to her glory, it is us and now! In their implicit contribution to the problem lies a solution, lessons. 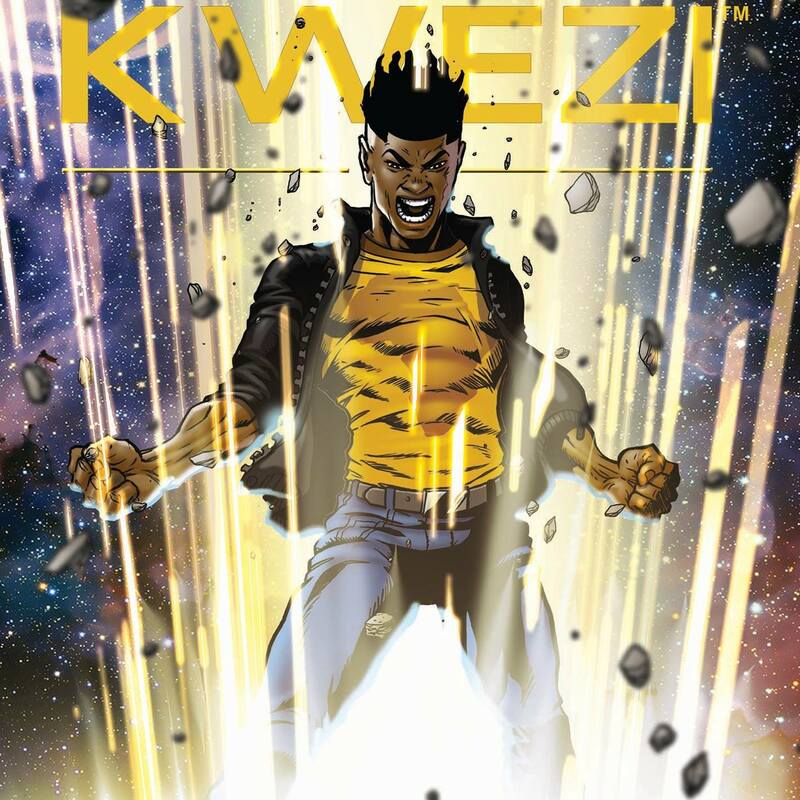 Powerful lessons that, only Africa can fight her battles and that, although superheroes have retarded her cause, there is much insight to be gleamed from them. Particularly how the West owns her narratives by monopolizing her legends and ghostwriting ours. Her superheroes are in fact, legends in spandex and capes. So What Should Africa Do? Instead of looking up to someone else to fight her battles, she should create her own legends, her own warriors who will tirelessly defend her culture and show it for what it truly is: epic, refreshing, beautiful, diverse and simply amazing! The major issue is that African culture hasn’t had the space to evolve as quickly as it should have all these years, thanks to her children’s continued struggles against the forces of imperialism, colonization and the cancer of cultural inferiority that has plagued her since. If there ever was anyone and a time to return Africa to her glory, it is us and now! The first step is to look to Africa herself to win, not the heroes of another world but the African Warriors of this one! Thankfully, there’s a shift and her children are changing the narrative, owning it and wearing it proudly on their sleeves. We are part of that revolution and we desire change. What do you desire? Will you march with us, African warrior?